Online ordering menu for Z's Asian Bistro. 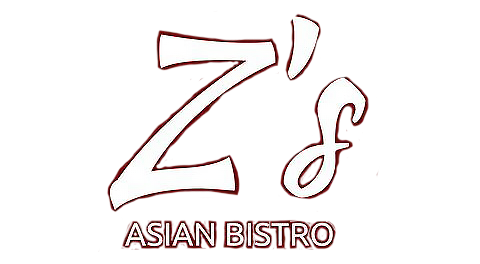 At Z's Asian Bistro in Columbus, we have the best Chinese food around! Grab a bite of our delicious Mongolian Triple Delight or order our tasty Dragon & Phoenix. Order online for carryout or delivery today! We are located on Broad St and Hampton Rd, just a few minutes from Eastmoor Academy High School and Napoleon Park.